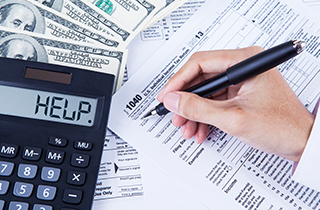 Bass Accounting & Tax Service-CPA, LLC provides tax services to help you manage your tax liability. Pick Bass Accounting & Tax Services-CPA, LLC in Gaithersburg, MD for help with your personal and business tax matters. Call Bass Accounting & Tax Service-CPA, LLC in Gaithersburg, MD to schedule a time to meet with one of our accountants. Choose Bass Accounting & Tax Service-CPA, LLC in Gaithersburg, MD for experienced QuickBooks consulting. Clients of Bass Accounting & Tax Service-CPA, LLC enjoy a full range of business accounting services. Bass Accounting & Tax Service-CPA, LLC offers QuickBooks consulting by certified ProAdvisor experts. All successful businesses are a result of sound financial management. Bass Accounting & Tax Service-CPA, LLC in Gaithersburg, MD understands this and wants to be your financial advocate. 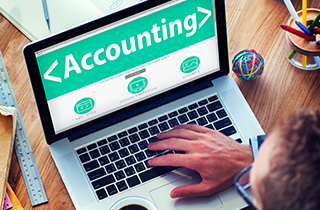 We offer a wide range of accounting and tax services but believe our strength is our ability to help business owners increase profits, decrease taxes, and effectively manage their cash flow. We view ourselves as your partner as you grow your business. We will be there to help you make the difficult financial decisions. We service a wide range of businesses, including small businesses, entrepreneurs, professionals, government contractors, and construction companies. 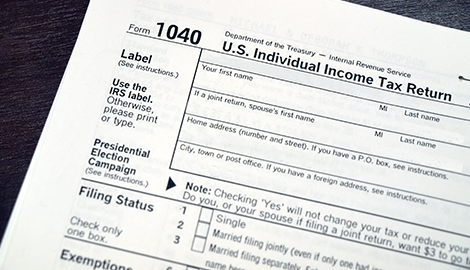 Our tax services are designed to keep you in compliance with all federal and state tax laws. We monitor the frequent changes in the law and keep you apprised as to how they may affect your business. 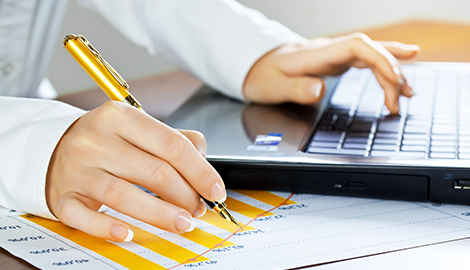 We work hard to minimize your tax liabilities so that you see maximum profits. 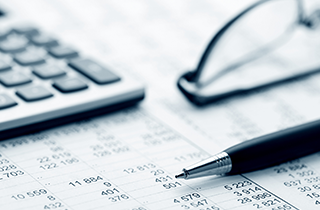 Our accounting services let you focus on your business while we take care of managing your financial records. We keep your bookkeeping up to date and provide consulting services to help you interpret the financial information in our reports. We also provide timely payroll services, assist with foreign accounts and transactions, and help our government contractors meet the requirements of complex government transactions. We also have QuickBooks consulting to help you maximize your benefit from this powerful software. We work closely with you to set up your computer system with QuickBooks. We help you complete data transfers and conversions from your other accounting programs. We offer group and individual training to make sure your employees are comfortable using QuickBooks. If you ever run into problems, we can diagnose and make repairs. 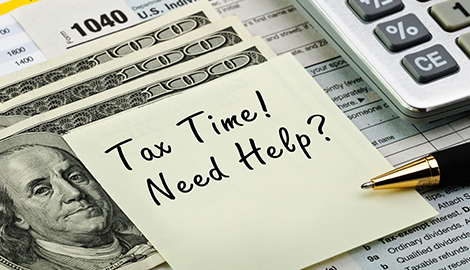 We want to help you with all your tax and accounting needs. Our goal is complete customer satisfaction at affordable prices. Visit Bass Accounting & Tax Service-CPA, LLC in Gaithersburg, MD to learn more about our services.